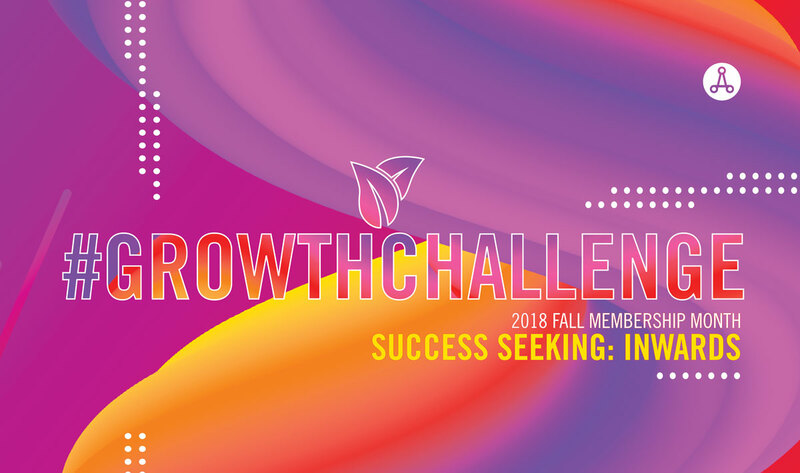 This fall, we have a brand new Membership competition: the #GrowthChallenge! Building off Membership Month’s theme of “Success Seeking: Inwards” we are challenging you to grow your chapters, not only quantitatively, but qualitatively! There are two parts to this challenge: Part 1. MEMBERSHIP ENGAGEMENT + Part 2. PERCENTAGE GROWTH. Both parts must be completed in order to enter! STEP 1: Post 10 different videos of 10 different AIAS members on your Chapter’s Instagram account throughout Membership Month (September 1st, 2018 – October 31st, 2018). STEP 2: Tag @aiasorg and hashtag #AIASmem18 #SuccessSeeking #FindYourselves in each post. NOTE: Each video should relate to the theme of “Success Seeking: Inwards”. STEP 1: Surpass your chapter membership on October 31st, 2017 by October 31st, 2018 (aka achieve a positive percentage growth). STEP 2: Achieve the highest percentage growth in your Quadrant or Region! One chapter from every quadrant and region will be selected. The chapter with the highest growth percentage who has completed the membership engagement requirements wins! For quadrants, the winning chapter will receive 3 coupons for 50% off registration for FORUM Seattle! For regions, the winning chapter will receive 1 coupon for 50% off registration for FORUM Seattle! Good luck growing your membership, both qualitatively and quantitatively! – How has AIAS aided you in finding your path to success? – What do you hope to achieve individually? How can AIAS guide you in your quest? – What are your chapter’s goals for the year? + many more topics are welcome! Posting more than 10 videos does not increase chances of winning. Quality of content is valued in these posts! Chapters must be in good standing by November 1st, 2018 in order to be eligible.